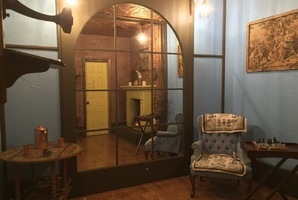 My kids went to a different escape room experience before and they had fun but when we went here our host Dan provided and unbelievable experience in The Heist, that my kids raved about days later. What was different besides the rooms themselves was the added gadgets and tools that enhance the experience. Great price, makes a great gift and a fun team building experience. Can't say enough great things, we will definitely be back to check out the other two rooms. This has to be one of the worst escape rooms our group as ever done. 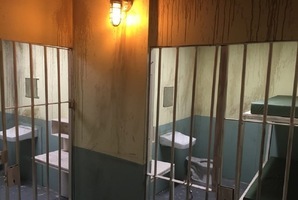 The idea was great, the build up was interesting, we were excited to do the room after getting all geared up in our crime vest with all our tools. The implementation of this room was horrible. There was basically what amounts to 3 puzzles. None of them were any good and one was a disaster of a puzzle that took up most of the rooms time to solve and the solution made ZERO SENSE at all. Multiple non functioning tech pieces. Why give 4 players dart guns with 12 darts each when there is ONE spot in the entire escape where ONE person gets to shoot ONE dart at ONE target? Sure maybe a couple misses.... but really? What ever you do don't waste your money on this room. You will be sorely disappointed. We did The Heist a couple of days ago and loved it, so we just had to come back for The Prison Break. It was awesome! Dan was a great game master. Looking forward to doing the Sherlock Holmes! It took us 40 minutes to do The Heist. We needed a few clues from Dan, but we got it together and it was SO MUCH FUN! We had two teens with us and everyone loved it. Dan was super nice and helpful. Try it out! This was the best escape room yet. 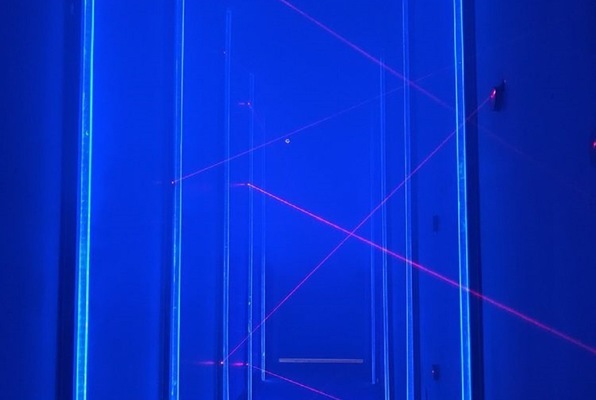 This wasn't your typical escape room. 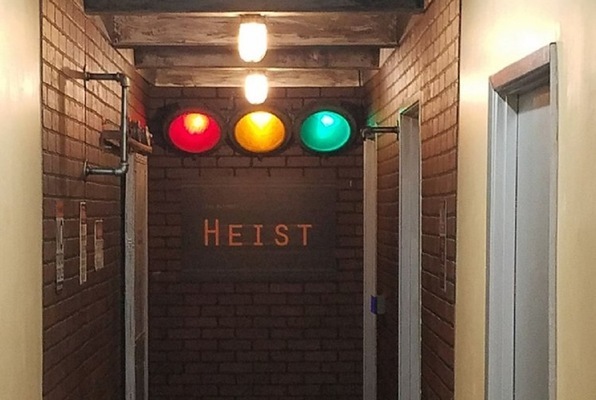 The Heist room requires you to unbolt things, crawl, climb, and connect wires. We completed the room with 8 minutes left. Totally worth it and Aaron was insightful. Our family of four did The Heist and had a blast! A great way to have fun with our teens!